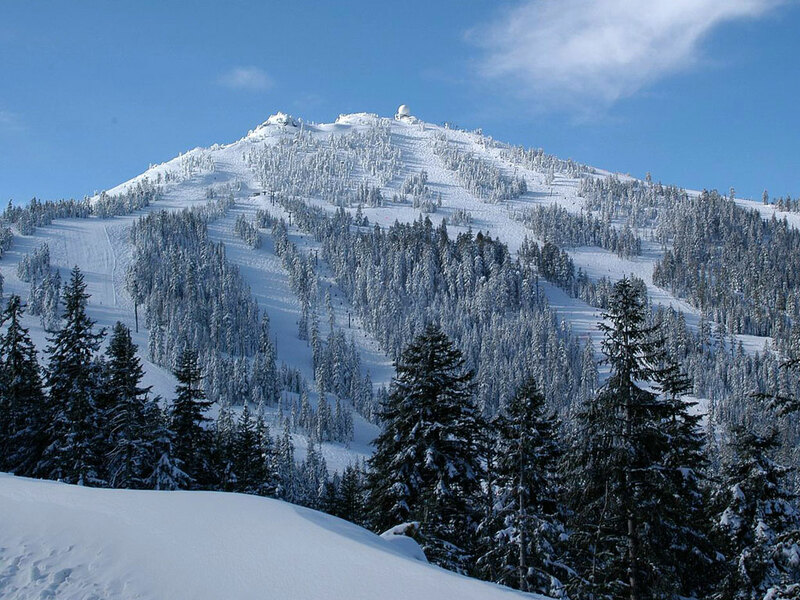 Roxy Ann Peak is a mountain in the Western Cascade Range at the eastern edge of Medford, Oregon. 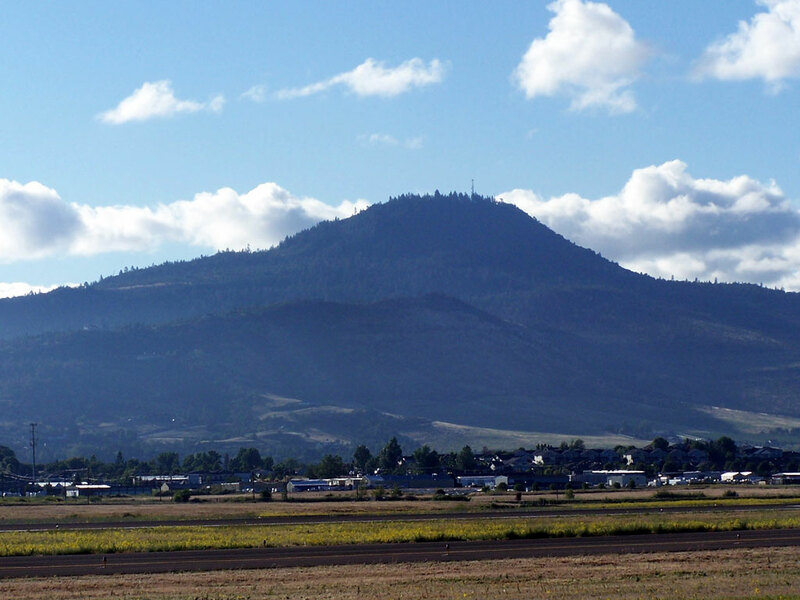 Mount Baldy is located southeast of Medford and east of Phoenix. 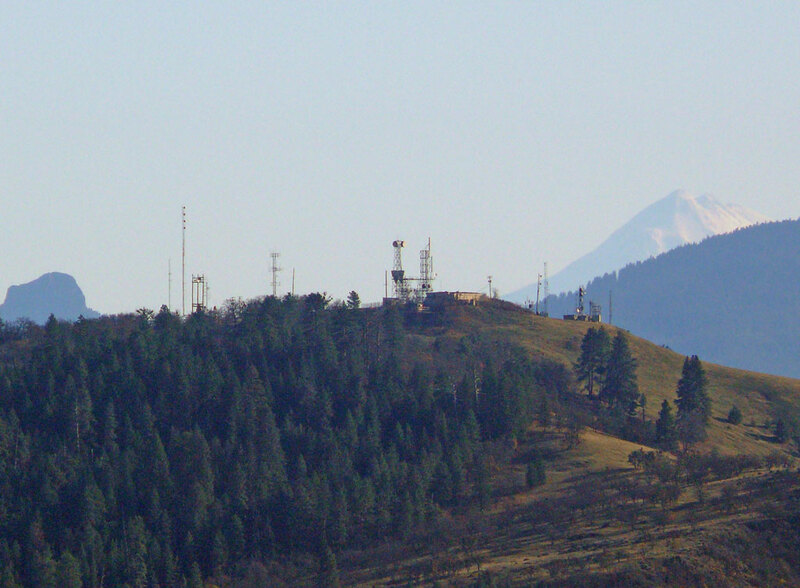 It is the primary transmitter station site for the Rogue Valley, and the location of transmitter antennas for KMVU-DT (Fox Ch. 26), KFBI-LD (My TV Ch. 48) television stations, radio stations KSMF 89.1 FM, KCMX 101.9 FM, KCNA 102.7 FM, KIFS 107.5 FM and many translators. 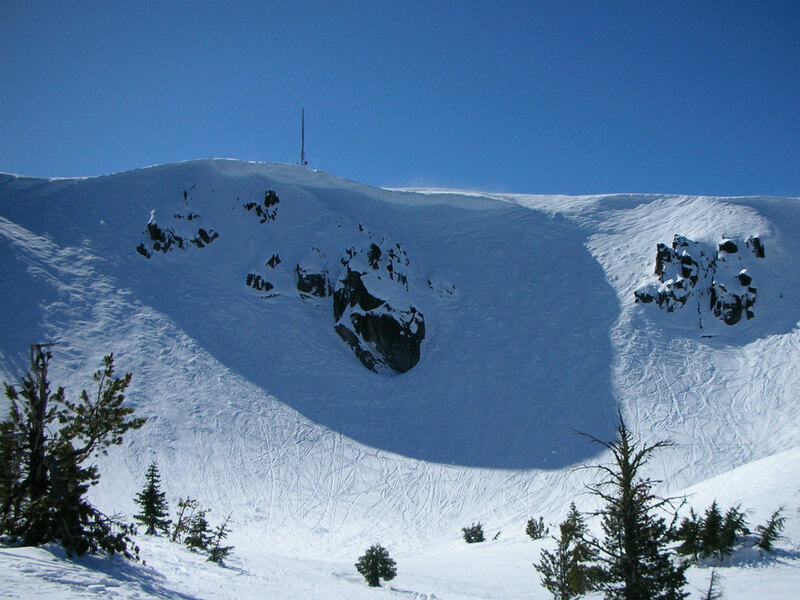 Mount Ashland is the highest peak in the Siskiyou Mountains of southern Oregon, part of the Rogue River–Siskiyou National Forest. 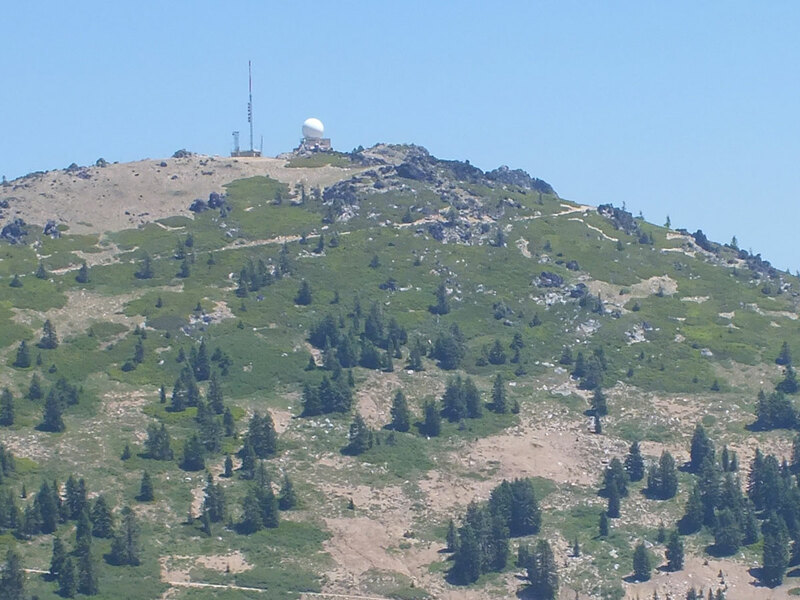 It is located 5 miles north of Oregon–California border, 8.6 miles south the city of Ashland and approximately 15 miles south of Medford. 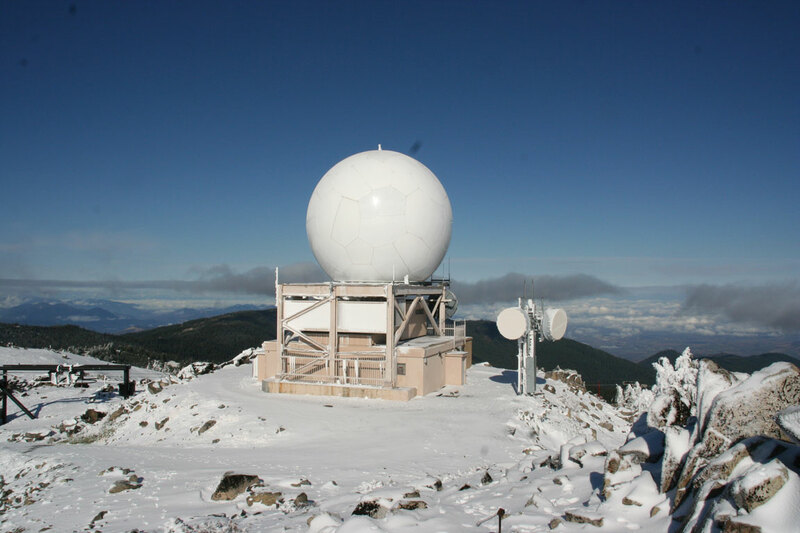 Mount Ashland is home to Mount Ashland ski area, served by four lifts, NOAA NEXRAD KMAX weather radar and weather radio station WWF97. 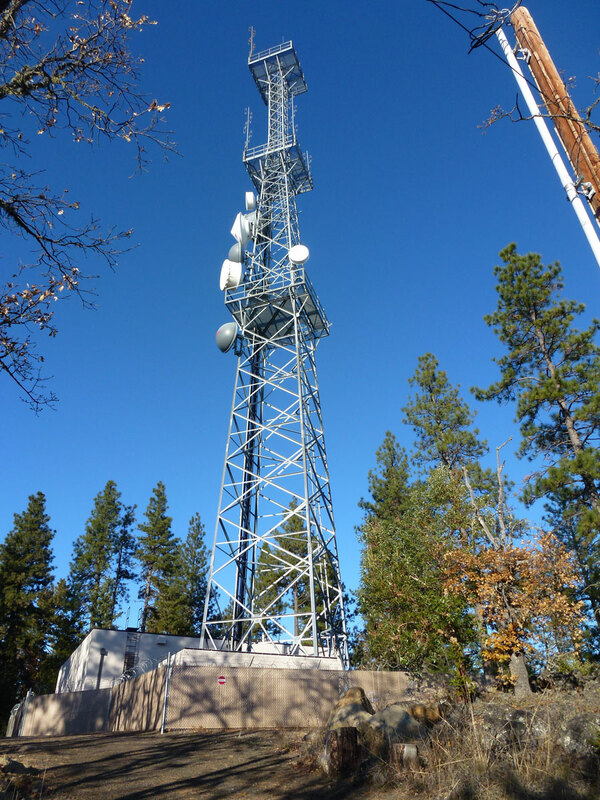 The peak is also the site of the transmitter and antenna for KTVL (CBS Ch. 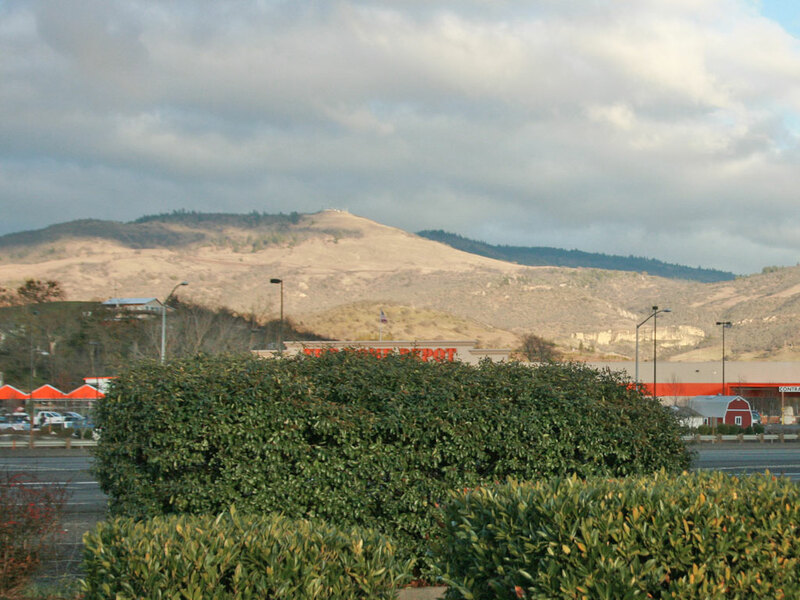 10) television, based in Medford, Oregon.